We’re only a week into 2018, but we’ve already been treated to the first big boot release of the year. 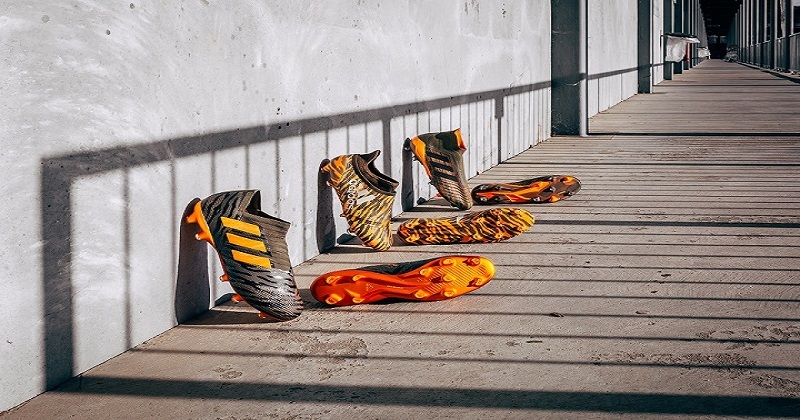 So we’re taking a closer look at the new-look Predator, X and Nemeziz. A day in which we get to enjoy the sight of a fresh new Predator design should certainly be considered a good one. But throw in some new Nemeziz and X colourways for good measure, and you’ve got yourself one of the best days of the year. Well, we might only be at the very start of January, but it looks as though that day is already upon us- and we can’t help but thank adidas for helping us all vanquish any niggling ‘January Blues’ so quickly. Since the likes of David Beckham and Zinedine Zidane made the Predator silo so iconic throughout the late 90’s and early 00’s, it’s really no surprise that it’s grand return last year made such a big splash in the world of football boots. 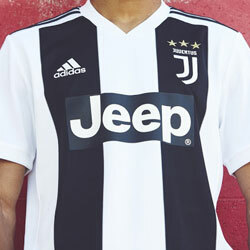 Now with Paul Pogba as the poster-boy, it’s safe to say that fans and players alike have got a serious case of ‘Predator Mania.’ This mania now looks set to hit boiling point yet again, as adidas have unleashed a brand-new design as part of the dazzling ‘Lone Hunter’ pack. Introducing the new Lone Hunter pack. As with the previous iteration, the first Predator design of 2018 features a lightweight Primeknit upper and Sockfit collar to enhance touch and comfort. The stunning laceless design features some of the most innovative boot technology available on the market, ensuring that the ball stays glued to your feet as you dictate the play. Savage control, indeed. 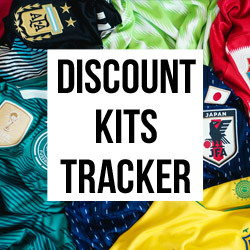 But this new release is all about the design, as the vibrant orange, black and olive colourway will certainly light up football pitches all over the world. 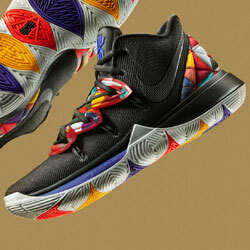 Incorporating a unique orange-flecked design alongside the infamous black Three Stripes, this is a much more flamboyant design than the Skystalker edition released last November. The designs only get more extravagant when you take a look at the other boots in the ‘Lone Hunter’ pack, with each edition bound to get you more attention than giving someone a cheeky shove over the advertising hoardings. The ‘Lone Hunter’ Nemeziz once again features the black and olive colourway, but this time with the iconic adidas stripes sitting prominently in a vibrant orange. 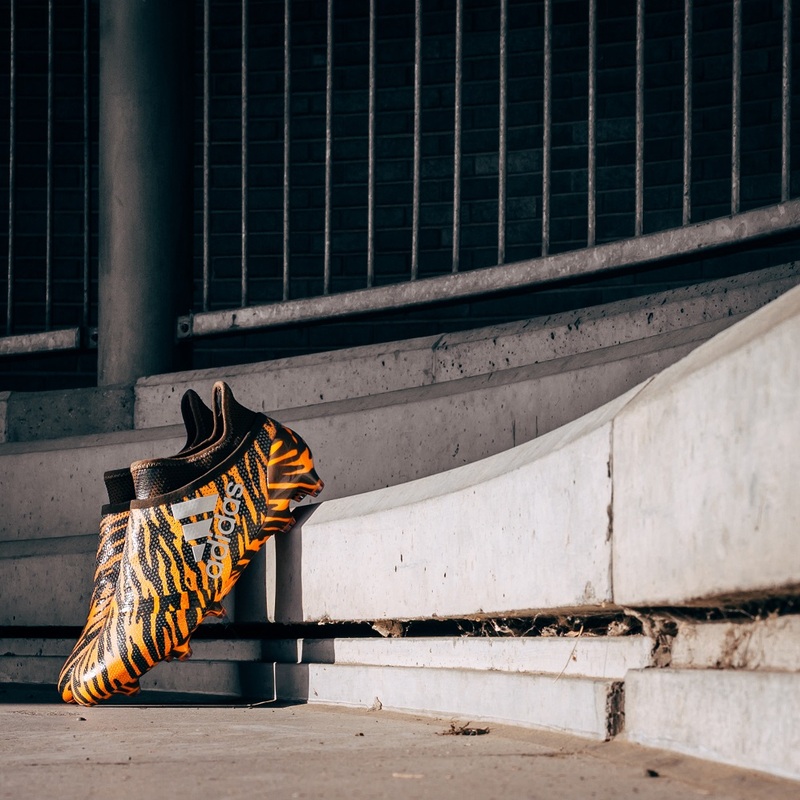 Utilising a stunning tiger-esque design, this edition of the Nemeziz offers the same innovative technology synonymous with other entries in the collection, giving wearers everything they need to unlock agility and bamboozle the opposition defence. 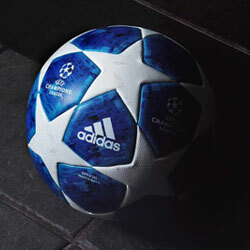 Something tells us a little magician from Argentina might have his eye on a pair of these bad boys. As for the new X design, this is perhaps the most visually striking design of the entire collection, with the dazzling orange featuring much more prominently than with the other designs. 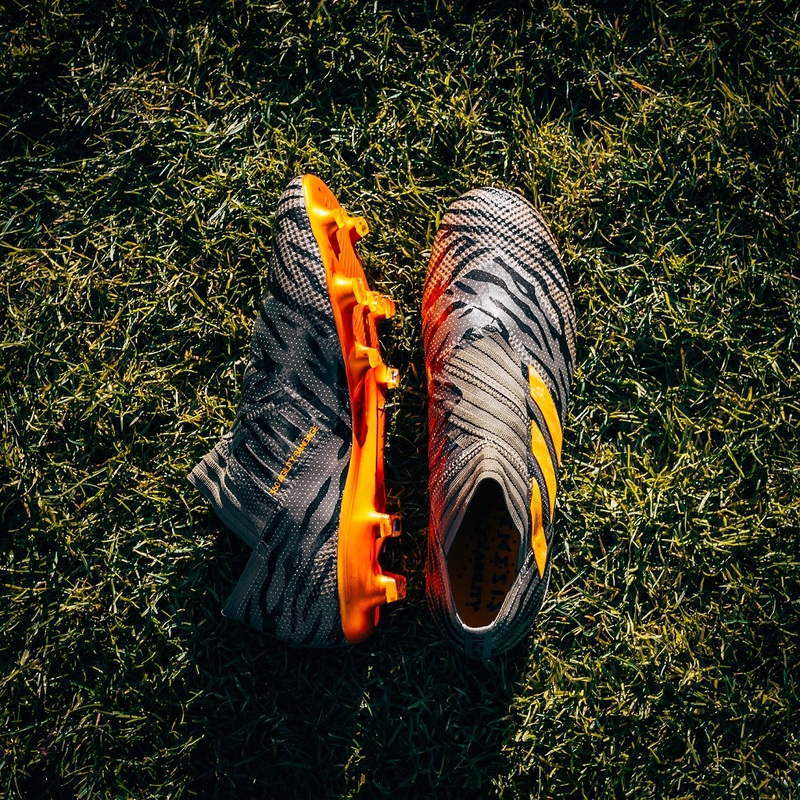 Mixed with the tiger print design of the Nemeziz, you don’t have to be a genius to see how the ‘Lone Hunter’ pack has gotten its name. 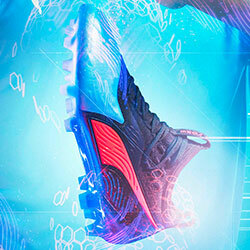 The X has always been about explosive pace and blitzing down the wings, and this new design is certainly no exception. Featuring a lightweight Sprintframe soleplate, these boots make sure that you can move freely and comfortably, allowing you to finally utilise that explosive pace of yours. Unless, you know, you don’t actually have much pace: they aren’t going to suddenly turn you into Hector Bellerin overnight. But which is your favourite design of the new ‘Lone Hunter’ pack? Head over to our Facebook and Twitter pages now to let us know, or just drop us a comment on this blog post! No matter which of these fantastic football boots you’ve got your eyes on, you can count on the guys at FOOTY.COM to compare prices and find you the best deals out there. You’re welcome.